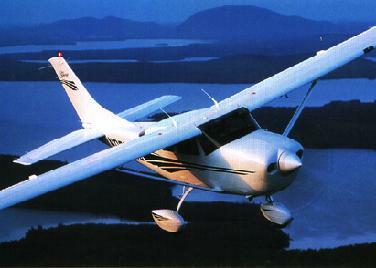 At Shelby Performance Aviation, we are committed to providing our customers the finest aviation service possible. The staff at SHELBY Performance Aviation invites you to experience the best service in the business. Located at Franklin Municipal Airport, we are 40 miles west of Norfolk Virginia on State Highway 58. SHELBY Performance Aviation hours of operation are Monday through Friday 8AM to 5PM and Saturdays except on holiday weekends. After hours repairs and emergency services are available.